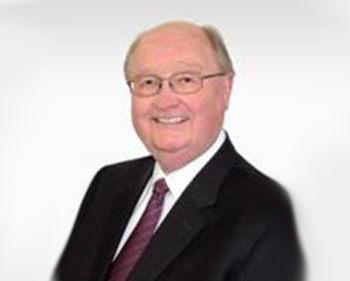 Glen Bell practiced law for over 40 years in the fields of arbitration, mediation and litigation. He holds the Chartered Arbitrator designation from the ADR Institute of Canada. He is a Past President of the ADR Institute of British Columbia and has been a Vice-President of the ADR Institute of Canada. He is the developer and lead instructor of the ADRBC Arbitrator Training Program for the past 12 years. ARLENE H. HENRY, Q.C. is a lawyer, mediator, child interviewer, parenting coordinator, med-arbitrator, arbitrator, adjudicator, instructor and dispute resolution coach. She has been mediating since 1998 having completed her mediation training at both the Justice Institute of BC and CLEBC in 1998. She took her arbitration training Part I, II and III with BCAMI in 2002. She is a panel member with ADRBC and BCICAC, and is also a certified comprehensive family mediator with Family Mediation Canada. Arlene is an Instructor for the family law arbitration and family violence screening courses in BC; and has recently co-designed and taught both the Med-Arb training courses and the new Family Law Mediation curriculum and courses offered in BC. In addition, Arlene is a member of Mediate BC’s Roster Committee and each of the Civil, Family and Child Protection Rosters and has a special interest in children & youth participation in dispute resolution processes. She is on the Board of both the BC Hear the Child Society and the BC Parenting Coordinators Roster Society and is actively involved in the development of each discipline within BC and Canada. Ms. Henry is a former member of the Employment Assistance Appeal Tribunal and the Police Complaint Commission Mediator Roster. 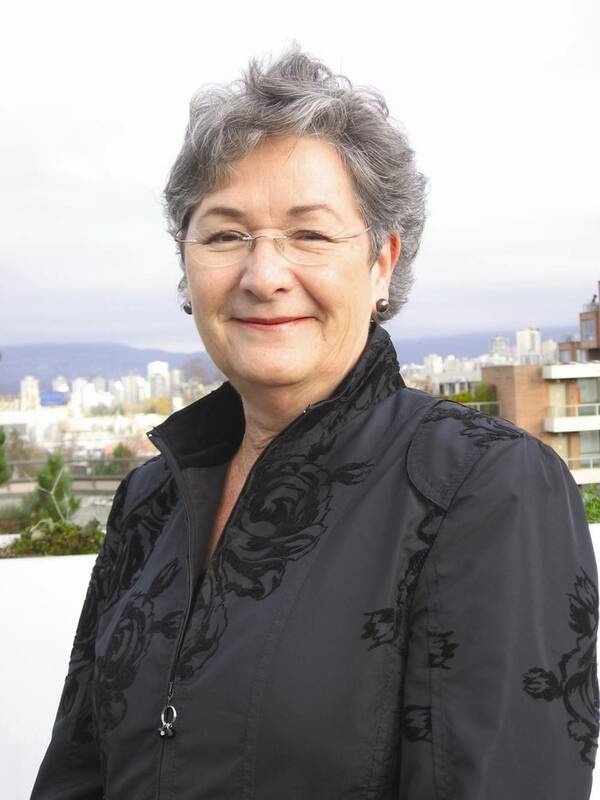 Sheila Begg is a Chartered Arbitrator (1993), Chartered Mediator (2008) and has been on the Mediate BC (and its predecessors) Civil Roster since obtaining a Certificate in Conflict Resolution (1993) from the Justice Institute of BC. 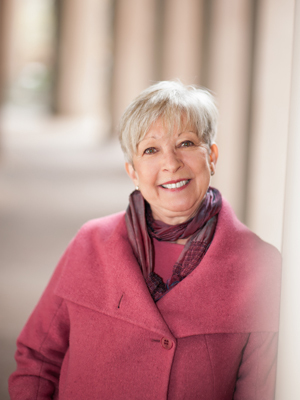 With a Bachelor of Arts degree (U of A, 1966) and a Master of Social Work degree (UBC, 1968), Sheila started her career in Medical and Psychiatric Social Work. In the 1970s she moved into health care labour relations and dispute resolution (mediation and arbitration). Over the years, she has mediated, arbitrated or adjudicated hundreds of disputes in many fields. In the 1980s, after taking the BCAMI Arbitration Courses, she expanded her part time dispute resolution practice into commercial, family and neighbour disputes. She was a BC Provincial Court Small Claims mediator from 2005 until 2015 when the program ended. Always active in the community with a number of organizations, Sheila is a founding director of the Health Sciences Association of BC (1971), Ballet British Columbia (1986) and the Canadian Breast Cancer Foundation (1990). Sheila has been active with ADRBC (formerly BCAMI) since 1997 and in 2008 was awarded the Lionel J. McGowan Regional Award of Excellence. Her service includes Director (1999-06 and 2015-17), Arbitration Course trainer and coach since 2000, BC Representative to ADR Canada (2001-06), Credentials Committees (2000-15), and Training Committee (2015-17). 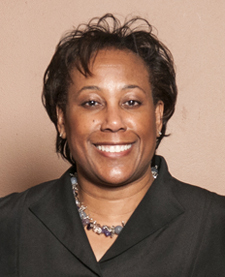 Diane E. Tucker has been a legal educator for over 30 years. Most recently, she created, produced and acted as commentator in the training video for arbitrators in the ADRBC/Surrey Board of Trade Dispute Resolution Program; she also wrote the original draft of the arbitration rules for that forum. In addition she wrote A Guide to Handling An Arbitration for ADRBC, meant to be used by arbitrators in all ADRBC forums. From the perspective of a privacy professional as well as that of an arbitrator, Ms. Tucker offered Confidentiality! Conflict of Interest! Privacy! workshops at the 2017 ADRBC Symposium and at ADRBC’s April 2018 Lunch & Learn. Through her business DET et al., Ms. Tucker offers arbitration services for resolution of Canadian, US and cross-border commercial disputes. She also consults on privacy issues such as advising compliance with international regulations, and drafting privacy policies and statements. Ms. Tucker has taught law, paralegal and business students in topics as diverse as contracts, civil procedure, videogame and US Constitutional Law in graduate schools, universities and colleges in the US and Canada. She has long experience arbitrating through the Better Business Bureau and the State Bar of California, where she was also involved in arbitrator training. Elaine McCormack C. Arb, J.D., B.A. Elaine McCormack is a lawyer, chartered arbitrator, mediator, educator and co-founder of Wilson McCormack Law Group. She has practiced in the area of strata law since 1993. Elaine has argued several seminal strata law cases in front of the Supreme Court of British Columbia and has also appeared in front of the British Columbia Court of Appeal. She serves on the British Columbia Law Institute Committee that makes recommendations to the government of British Columbia about law reform in the area of strata law. Her experience as an educator includes developing and teaching courses to strata managers for their relicensing program and also through the Professional Association of Managing Agents, with a particular emphasis currently on teaching through supported group study as opposed to lecture style delivery. Her volunteer work includes teaching seminars to council members and strata owners through the Condominium Homeowners Association of BC, as well as teaching dispute resolution professionals for the ADR Institute of BC, formerly BCAMI, and coaching articled students in mediation as part of the Professional Legal Training Course. She enjoys coaching arbitration "role plays" for the ADR Institute of BC and helping participants prepare for their new role as an arbitrator. She is a frequent contributor to the CHOA News, and the Scrivener. Elaine is particularly passionate about arbitration proceedings and has arbitrated many strata disputes, and acted as counsel in strata and commercial arbitration disputes. She has served as a sole arbitrator and as a member of an arbitration panel. Elaine has arbitrated in the area of personal injury as well as "documents only" ICBC vehicle damage claims. She has been involved in a wide range of mediations, including human rights matters, construction issues and personal injury. During her spare time, Elaine enjoys skiing, yoga, Pilates and travelling.